Paul Brown, Greg Adams and Elan Trotman. Los Angeles, California (12 February 2015): At the untimely passing of the drummer Steely Dan’s Walter Becker described as having perfect timing, Ricky Lawson was only four songs into producing the sophomore album by R&B vocal group DW3. 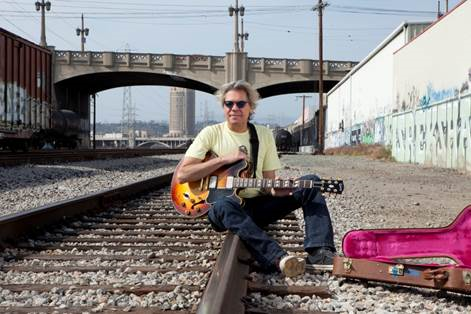 Lawson, who had an extraordinary GRAMMY®-winning career collaborating with Michael Jackson, Eric Clapton, Phil Collins, Whitney Houston and Steely Dan, had been a member of the band for more than two years and the tracks are his last recordings. 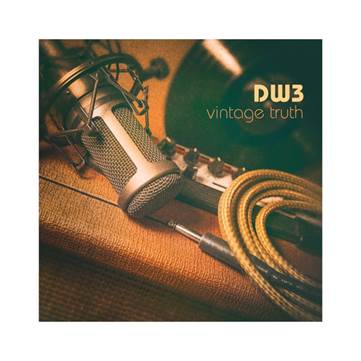 Over a year later, DW3’s “Vintage Truth,” dedicated to Lawson, is finally finished and scheduled for release March 17 on the Woodward Avenue Records label. Despite being rocked by the unexpected loss that occurred two days before Christmas 2013, DW3 knew that Lawson would want the groove to continue. He not only was a member of the outfit fronted by brothers Billy & Eric Mondragon and Damon Reel, but he mentored them as well. 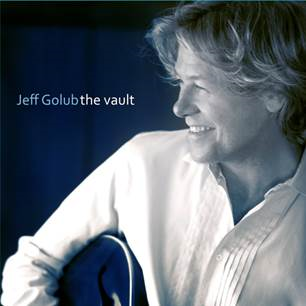 He believed that the GRAMMY®-nominated vocalists who are a perennial draw on the jazz festival and cruise circuit is at their dynamic best in live settings thus the record’s core tracks were laid down in the studio live. DW3 maintained that template when finishing the album, which they produced themselves with one cut, the collection’s first single – a seductively soulful take on The Eagles’ “I Can’t Tell You Why” – produced by hit-maker Paul Brown. The twelve-tracker “Vintage Truth” offers a blend of originals and fan favorites that the group has performed on stage for years such as Stevie Wonder’s “Overjoyed,” Luther Vandross’s “So Amazing” and The Mamas & The Papas’ “California Dreamin’,” the last of which won the California Lottery Powerball song contest for their trademark three-part harmonies spawning a popular video (http://bit.ly/1vDOe1D). 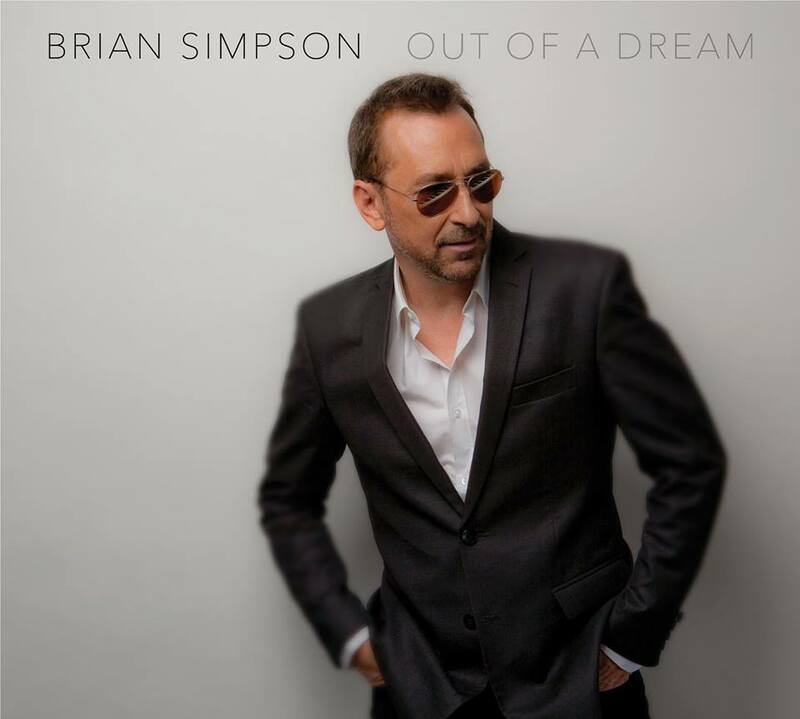 Making instrumental contributions to the disc were contemporary jazz chart-toppers Dave Koz, Brian Culbertson, Greg Adams, Elan Trotman and Brown. Four years ago, the Los Angeles born and raised DW3 issued its debut set, “On The Floor,” which peaked at No. 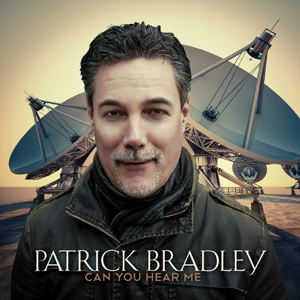 16 on the Billboard contemporary jazz albums chart in the U.S. while it went all the way to No. 1 on the United Kingdom’s soul chart driven by the sophisticated neo soul single “I Got You” highlighted by a sultry sax solo from multiple GRAMMY® nominee Gerald Albright. DW3’s three vocalists were 2014 GRAMMY® nominees for singing background on the Summer Horns album, an ensemble comprised of saxophone superstars Koz, Albright, Mindi Abair and Richard Elliot. Ever since DW3 served as the resident party band on the inaugural sailing of The Smooth Jazz Cruise in 2004, they’ve been part of the sold-out cruise. In addition to performing at premier festivals across the nation, the funksters maintain a long-running weekly residency at SoCal hotspot Spaghettini and serve as the house band for L.A. radio station 94.7 The Wave’s Sunday Brunch held at the same venue. Further information about DW3 is available at www.DW3music.com.